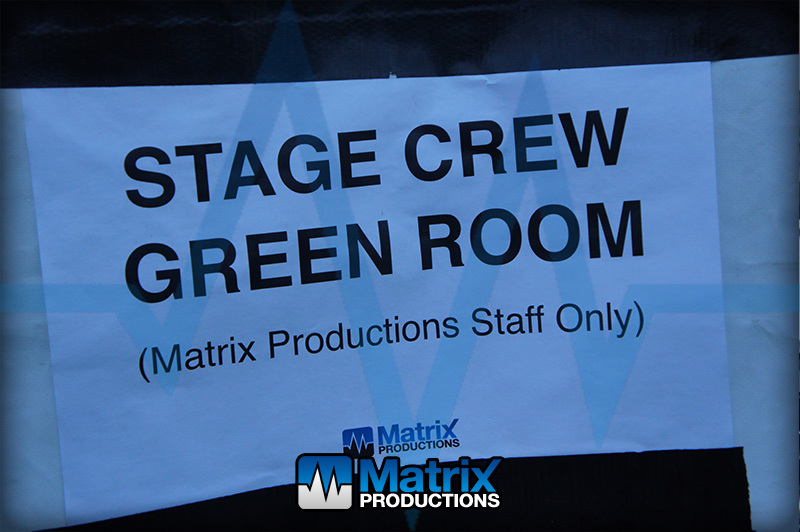 Chagstock 2018 marked the 12th year of Matrix Productions providing staging, sound and lighting systems to the Main Stage and the Marquee Stage. 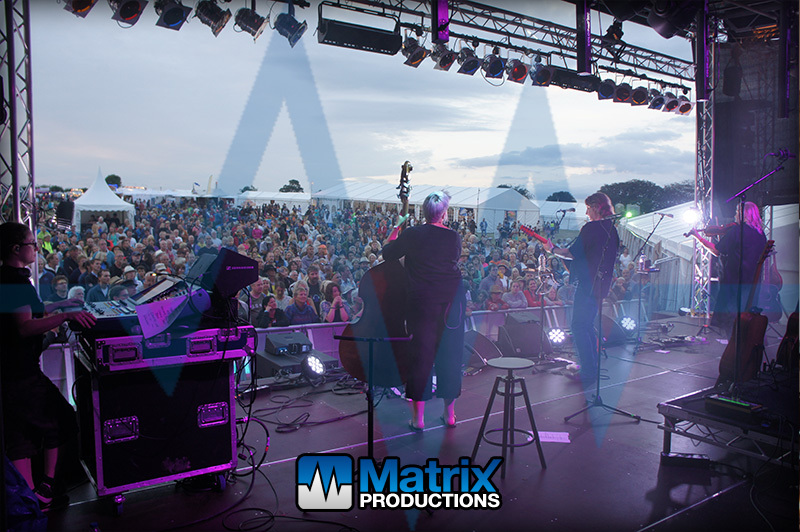 Headlining the main stage on the Saturday this year was the amazing Imelda May. 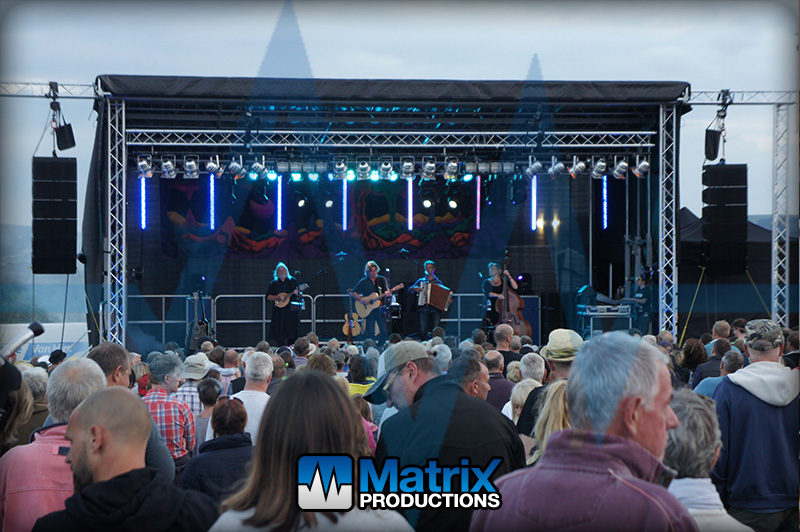 Also returning the main stage were the fantastic Show of Hands and New Crisis (the Chagstock house band). 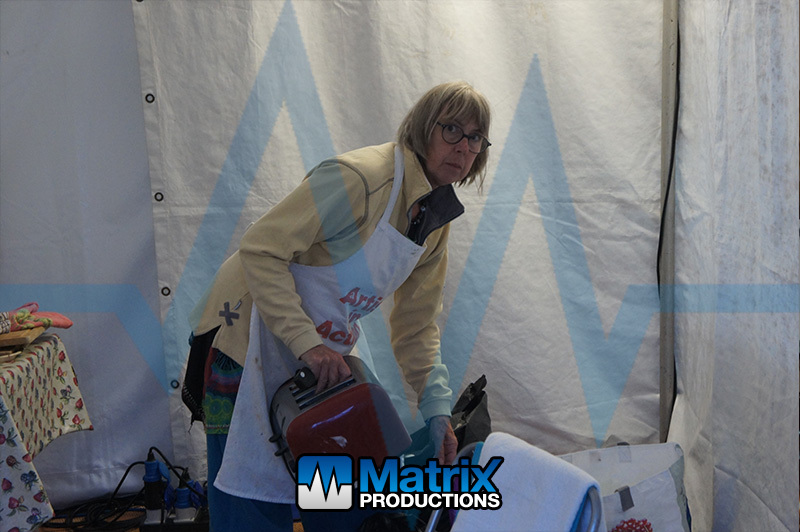 In addition to this we also had The Grahams, Barbarella’s Bang Bang, Jake Morrell and Quorum kicking things off. Friday night on the main stage saw performances from Buzzcocks, King King, The Correspondents, Xylaroo and Kelly Oliver. 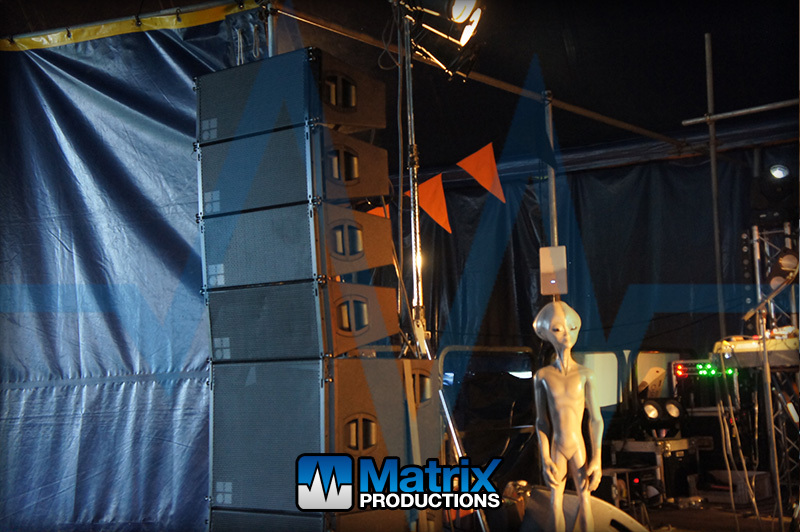 Equipment used on the Main Stage was a d&b Audiotechnik V Series Line Array (V8 and V12 elements), with V-Subs and a single J-Infra, T10′s for infill and M4 monitors on stage. 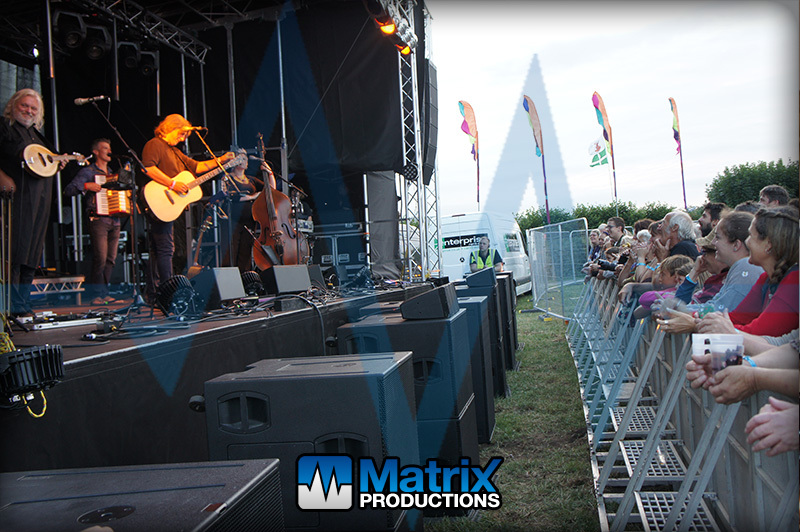 Mixers were an Allen & Heath dLive S5000 at FOH, and a Yamaha CL5 on stage. 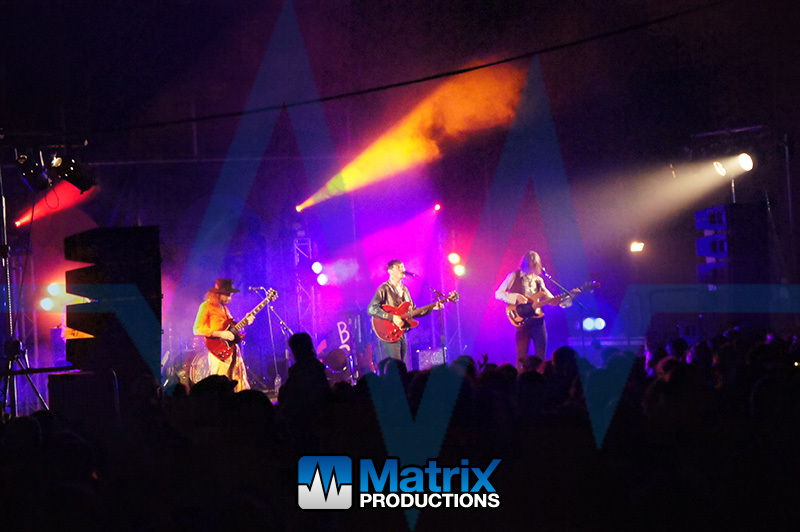 Headlining the Marquee Stage this year was Hunter & The Bear on the Friday night and The Hot Sprockets on the Saturday night. 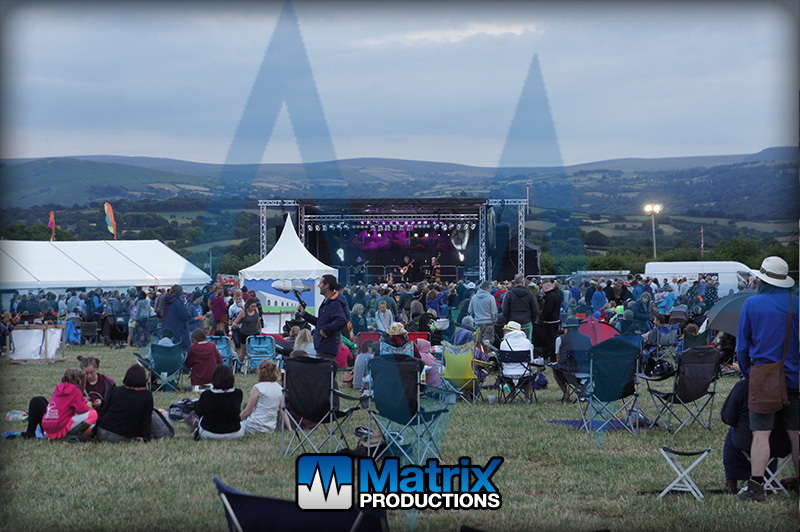 Also playing on this stage were Sadie Horler, Dessie Magee, Martin Harley, Chay Snowden, Huw Eddy & The Carnival, The Luck, The Luka State and The Wood Burning Savages. 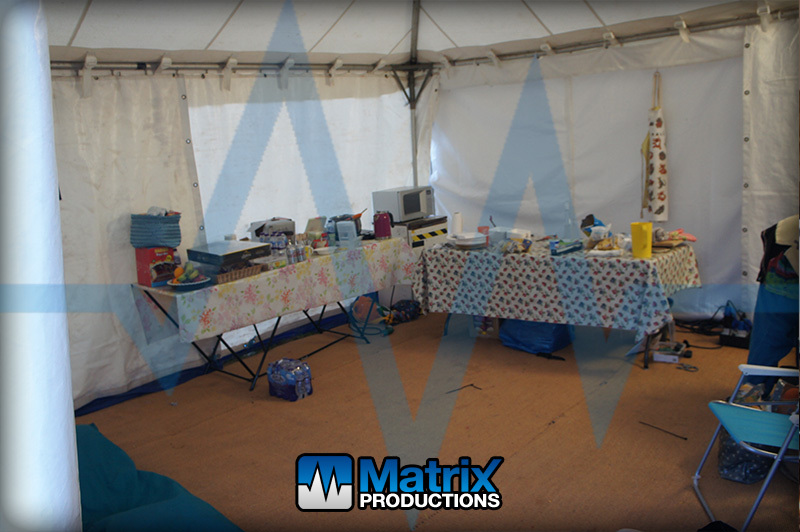 Following the theme for the main stage, equipment used on the Marquee Stage was a d&b Auditechnik V Series system (V8 and V12 elements) which was groundstacked, with V10’s as fill and M4’s monitors. 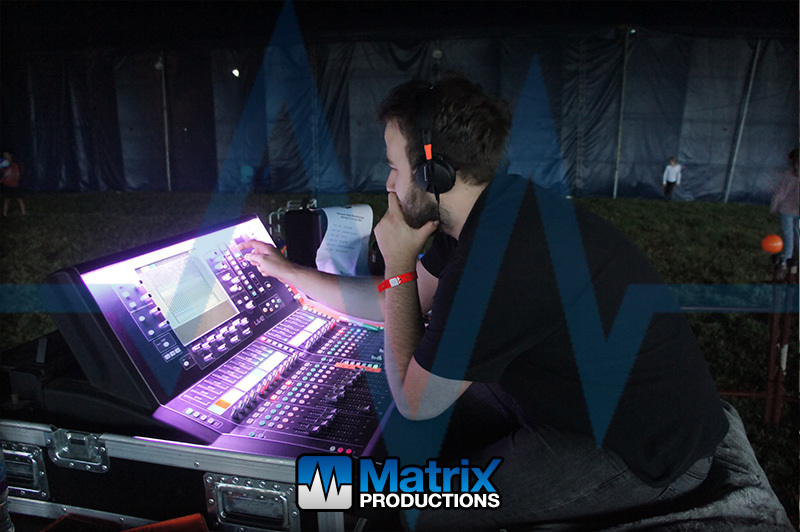 The mixer was an Allen & Heath dLive S3000 at FOH with monitors being taken care of with an iPad. 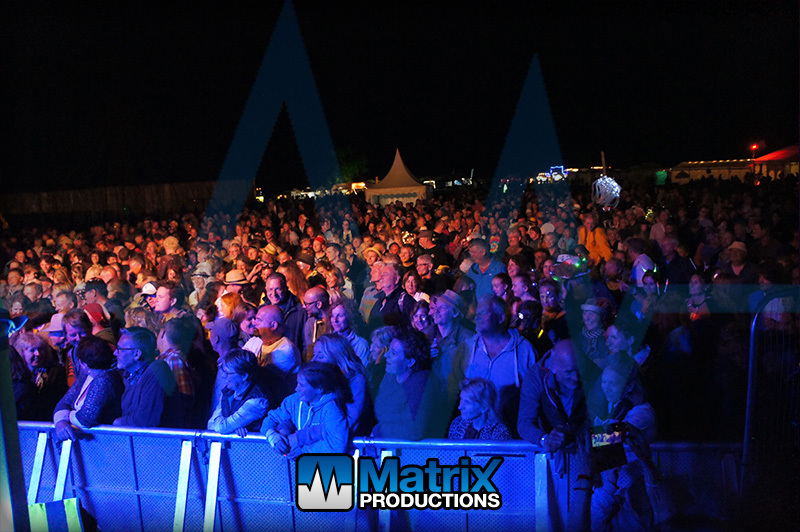 For more information about attending Chagstock, visit www.chagstock.info If you would like any more information on the services we provided for Chagstock 2018 or are planning your own festival and would like help and advise on doing so, please contact Simon Woods-Tucker on 01626 818592 or email here.